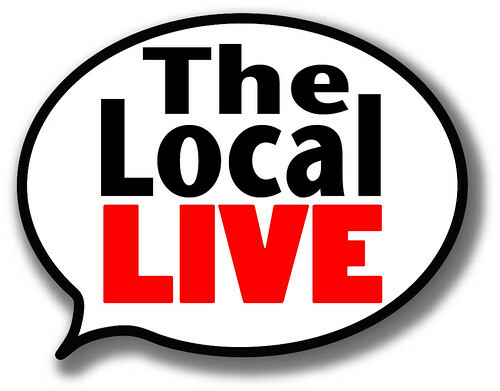 The Local Live is a weekly news program tailored for residents of the Town of Mamaroneck and the Villages of Larchmont and Mamaroneck. We report municipal and school news, community events, and local issues. The program is seen in over 85% of the households in the three municipalities. Viewers interact with guests during our live roundtable segment. The Local Live is produced by volunteers and staff of Larchmont-Mamaroneck Community TV, Inc. (LMCTV). The program is telecast each Thursday at 7:30 p.m. on Cablevision channel 75 and Verizon FiOS channel 36. Our show is replayed daily at the same time, on the same channels. Archived editions are viewable online at anytime.